Whether you’re looking to control your heating costs in the fall and winter or your cooling costs in the spring and summer, a programmable thermostat can help you achieve this goal. Remember the old Ronco Rotisserie commercials where Ron Popeil told you to “set it and forget it?” Well, programmable thermostats work a lot like that. Even if you’re a little technology-shy, programmable thermostats are worth the time and investment, especially when you consider that on average 42 percent of your home energy expense comes from your heating and cooling costs, according to the Energy Information Association. Today’s programmable thermostats are a snap to install and even easier to use. In the warmer months, they can increase the temperature of your ductless air conditioning or central air conditioning system after you leave and lower it before you arrive home. Conversely, in the colder months, they can lower the temperature of an oil or gas heating system after you leave and raise it before you arrive home. Several agencies, including the United States Department of Energy and the Environmental Protection Agency, say when you are home, the best temperature to set your programmable thermostat is 78°F in the summer and 68°F in the winter. To realize even more savings, try raising the temperature for your AC system to 88°F if you’re going to be away from your home for four or more hours, since it’s estimated for every degree higher than 78°F you set your thermostat, you could save roughly six to eight percent on your cooling bill. Conversely, to save even more on your heating bill, consider keeping your thermostat set 10 to 15 degrees lower for eight hours per day. According to energy.gov, doing this can give you an energy usage reduction that’ll save you five to 15 percent annually on your heating costs. Programmable thermostats can store multiple daily temperatures (six or more settings a day) that you can manually override without affecting the rest of the daily or weekly program, according to energy.gov. “Smart” programmable thermostats can also learn your behavior, give you remote climate control, provide real-time energy consumption statistics for your home and adjust themselves based on outside factors such as humidity. While all thermostats allow you to temporarily make an area warmer or cooler, without erasing the pre-set programming, energy.gov also says you use more energy – and end up paying more on energy bills – if you consistently override the pre-programmed settings. Before installing one, check compatibility with the type of cooling or heating equipment you have, and buy one for each heating/cooling zone if your home has multiple zones. If your programmable thermostat doesn’t automatically indicate when batteries need to be changed, then it’s a good idea to periodically check and change the batteries. In addition to installing one of these thermostats, a home energy audit, also known as a home energy assessment, could also help you save money on your utility bills. 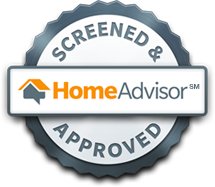 It’ll reveal how much energy your home consumes and show you problems that may, when corrected, save you a good amount of cash over time. 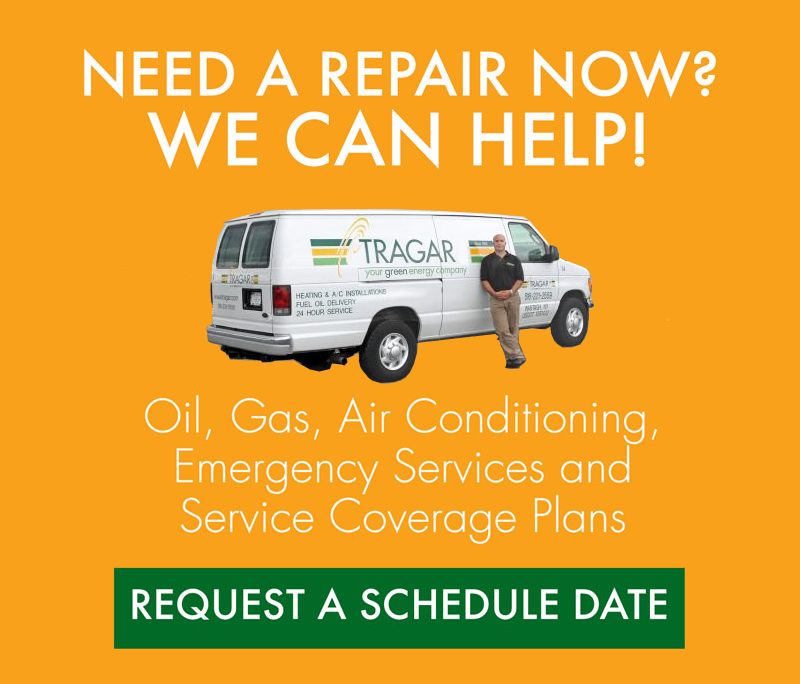 Contact Tragar Oil, your Long Island green energy company, today to learn more about how we can help you get started with an energy audit. Our green energy experts can answer any questions, or discuss more energy-saving tips, upgrading to ductless AC, oil-to-gas conversion, Bioheat®, radiant heating, heat pumps and hot water heaters. 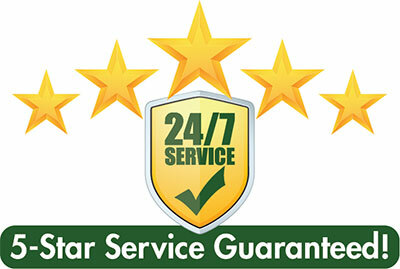 And don’t forget to ask about our no-obligation, free estimate!